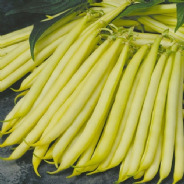 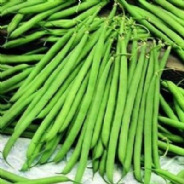 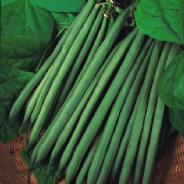 Super long beans on plants upto 8 feet in height - stringless and very tasty!! 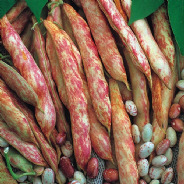 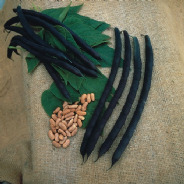 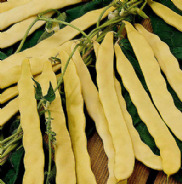 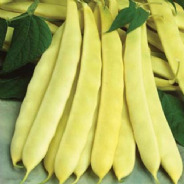 A great variety that performs well and produces long smooth skinned beans. 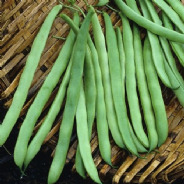 The same style as it climbing cousin but on shorter plants. 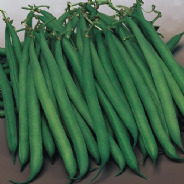 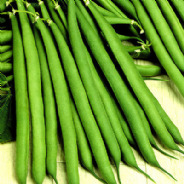 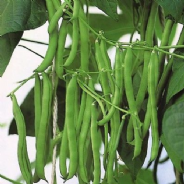 Faraday produces slender green beans with a good flavour - the plants also show good resistance to disease. 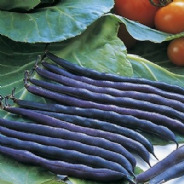 Good disease resistance and a heavy crop of Purple pencil like pods make this a great variety. 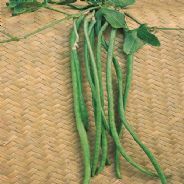 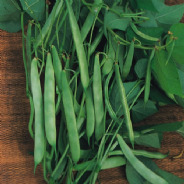 Sprite produces a good crop of long dark green pods that have a great flavour. 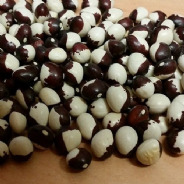 An unusual variety for the production sprouting seeds or for growing on.